It's no secret that I love my job. My students mean the world to me. When they are successful, I am so proud of them. One of my favorite quotes from Carl Buechner perfectly explains why I dedicate so much time to my students. This time of year is especially exciting because good news is everywhere. My seniors receive college acceptance letters and make plans for the future. Underclassmen also share the good news. Last weekend, students volunteered at World Language Day, sharing their knowledge of Barcelona, Spain and the art of Gaudi. My students worked with elementary school children to make mosaics. 16 new members were inducted into the school's chapter of the Spanish Honor Society, La Sociedad Honoraria Hispanica, this week. I founded the chapter in 2012 and since that time, membership has grown and the students act as leaders in the school and serve as peer tutors for other Spanish classes. At this week's ceremony two of my students flawlessly conducted the complex initiation ceremony in both English and Spanish. I was so proud. While teaching does not necessarily have great financial rewards, the other rewards are priceless. I received this email from the parent of one of the young ladies who conducted the ceremony. This parent's words mean the world to me. I'll always remember how this kind parent's words have made me feel. I'll hold her words close to my heart as I continue to work with new students in every new semester. 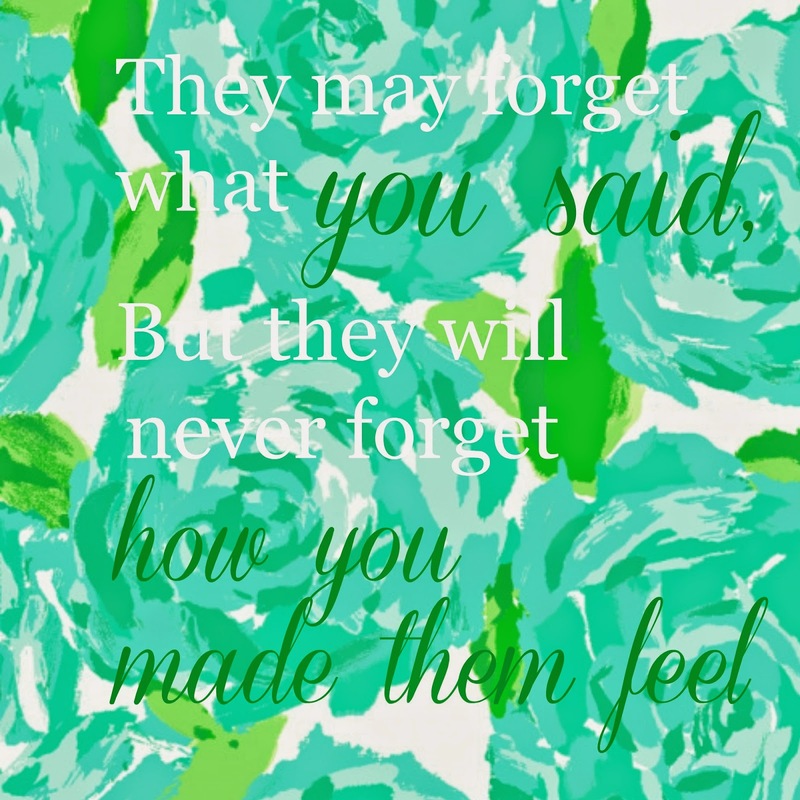 What has someone done to you to make you feel wonderful? What a nice letter! I think all to often, we only provide bad feedback, and good feedback is just as important.